New Billy Joel Q&A – Can You Compare American And European Culture For Us? 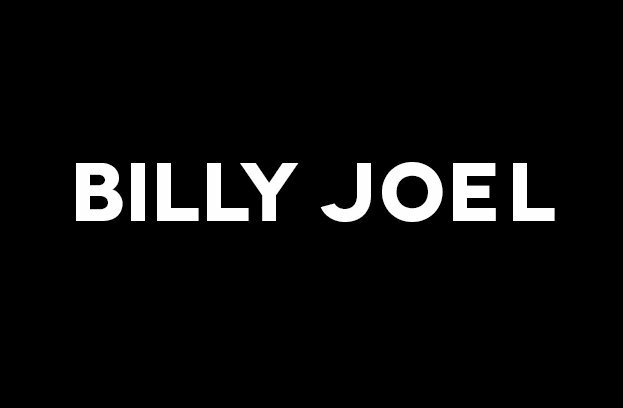 New Billy Joel Q&A – Che cosa ti ha portato a scrivere la canzone “Summer, Highland Falls”? New Billy Joel Q&A – As A Musician And Human Being, Is Getting Older A Problem For You?